providing up-to-date coverage of news, issues and trends; supplying a forum for information exchange and providing our advertisers with access to an audited audience of qualified buyers. As well as those who are interested in finding out more about this business. Ceramic Factory provides a wide array of tools for showing display of company product, catalogs and share requirements, thoughts, news and all details on wall. Ceramic Factory provides place for make global business in entire world and display their work and product, to share ideas and perspectives about how their business and people interact to each other. Providing online community for tile’s manufacturers, tile’s distributors, tile’s dealers, importer, exporter, raw materials, equipment providers & genuine buyers meets to manufacturer or sellers. Here we want to express our heartfelt gratitude to our clients for the trust they have been placing with us. We believe that the length of our service agreements is proof of the positive effect of our activities on our clients’ business. Ceramic Factory provides all the information regarding the Ceramic Industries in all over the world. Ceramic Factory is one technology which gives full functionalities to select your Tiles and Ceramic from many companies at a time. Production companies usually propose to client ways of delivering what is demanded from them. Ceramic Factory, however, provides services at an earlier stage of planning and helps clients search for the most effective ways to communicate key messages. Such an approach brings effective results at lower costs. Ceramic Factory’s services provided in this area cover event management, internet surveys, internet portal design, brochures, leaflets, newsletters and invitation design. ceramicfactory.in has been established as a website company in India. Our traditional business model is based on the accomplishment of ceramic Industries in world. ceramicfactory.in is the world’s largest ceramic hub where ceramic related people can meet to each other. 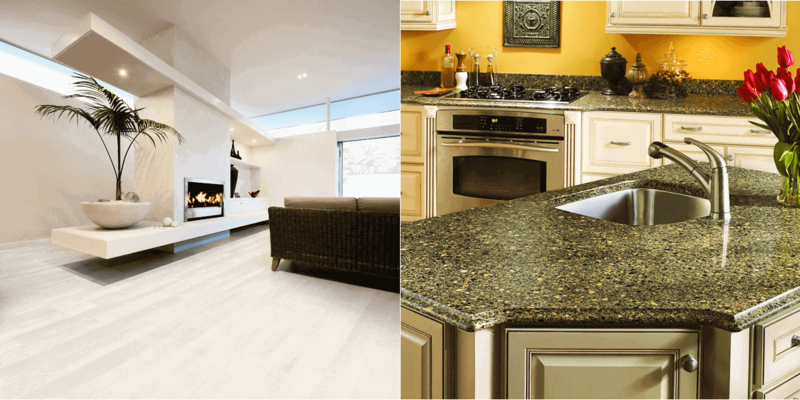 Buyers can choose tiles or ceramic product from many companies with different prize rate at a time without spending any extra efforts, money, fuel and time. People : Be a great place to work where people are inspired to be best they can be. Portfolio : bring to the world a portfolio of quality beverage brands that anticipate and satisfy people’s desire and needs. Partners : Nature a winning network of Buyers and suppliers, together we creat mutual, enduring value. Planet : Be a responsible citizen that makes a difference by helping build and support sustainable communities. Profit : Maximize long – term return to share owners while being mindful of overall responsibilities. www.ceramicfactory.in is E – Commerce platform built for world ceramic business. Cermicfactory.In is an exciting new way of buy Ceramic Tiles, Sanitary Wares, Machinery and Spare Parts, Ceramic Raw Materials, Ceramic Laboratories, Publications and information about Ceramic Workshops online and we are the one who delivery as stated above products worldwide starting from smallest village to Metros and to any city/country in the world. While the idea itself is not new, we have rejuvenated it by offering low prices and an intuitive interface to help you search for all your favourite all Ceramic related requirements. And, all this comes with excellent customer service that all buyers have always wished for. We provide online roof for Tiles Manufacturers, Tiles Distributors, Tiles Dealers, Importer, Exporter, Row Material Suppliers, Equipment Providers can sell and buy genuine products at one place. Here, also availability to Promoting the growth and progress of the ceramic business. We also providing up-to-date coverage of news, issues and trends; supplying a forum for information exchange and providing our advertisers with access to an audited audience of qualified buyers. As well as those who are interested in finding out more about this business. Ceramic Factory provides a wide array of tools for showing display of company product, catalogs and share requirements, thoughts, news and all details on wall. Ceramicfactory.in provides place for make global business in entire world and display their work and product, to share ideas and perspectives about how their business and people interact to each other. Providing online community for tile’s manufacturers, tile’s distributors, tile’s dealers, importer, exporter, raw materials, equipment providers & genuine buyers meets to manufacturer or sellers. Here we want to express our heartfelt gratitude to our clients for the trust they have been placing with us. We believe that the length of our service agreements is proof of the positive effect of our activities on our clients’ business. Ceramicfactory.in provides all the information regarding the Ceramic Industries in all over the world. Ceramicfactory.in is one technology which gives full functionalities to select, purchase and sell your Tiles and Ceramic from many companies at a time. Our customer service representatives are always standing by and offer full email support.